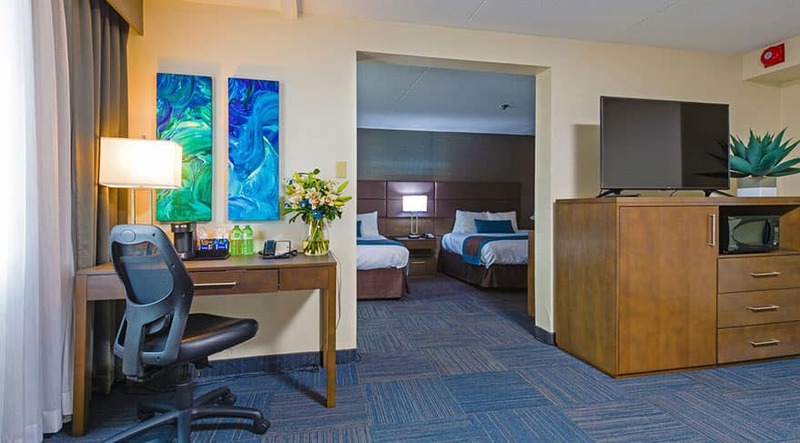 For groups of all sizes, the Best Western Plus Toronto Airport Hotel is your premier corporate and group travel hotel. A great location, countless amenities and a sales staff committed to personalized service make all the difference in helping your group trip go smoothly. Stress and worry shouldn't be part of the equation when planning your group's accommodations— our skilled travel and event planners will work with you to make sure that your group’s needs are met, so you can relax and enjoy the trip. When you book with our special group discounts and rates, you'll save a bundle. Don't wait—get in touch with our sales team today and start planning your corporate and group travel with the Best Western Plus Toronto Airport Hotel. 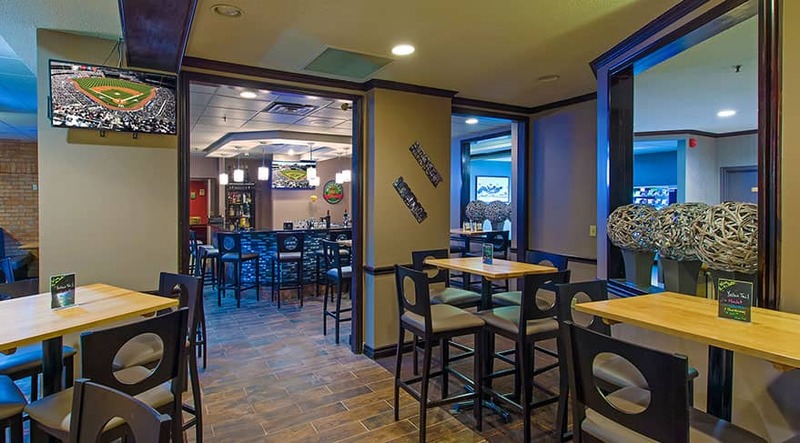 From our acclaimed on-site restaurant and lounge to our spacious meeting facility, the Best Western Plus Toronto Airport Hotel offers amenities that are ideal for group accommodation and events. Our first-class catering services can cater your gathering or event in style, in any one of our nine elegant rooms ranging from intimate to expensive. Hallmark Group of Hotels representative, managing the Sales & Marketing Team. "Our corporate clients are the foundation of this business. I want to thank you for the hospitality & professionalism your staff showed them"
"A gem of a hotel!" "They say angels are everywhere. We are now convinced of this as your hotel EMPLOYS many!”"
"Your staff was able to allow us to concentrate on our conference by taking care of all the details"
"When in Toronto, our company will not stay anywhere else"
Wherever Life Takes You, Best Western Is There.® Each Best Western ® branded hotel is independently owned and operated. ©2002– Best Western International, Inc. All rights reserved.